Last Saturday, September 10, I attended my first book signing. It was surreal but incredibly exciting, too. Ayessa and I went to Fully Booked at Global City for Lourd De Veyra’s The Best of This Is A Crazy Planets book signing. That day marked a lot of firsts for me. It was the first time I attended a book signing. It was the first time I saw a published author in real life. It was the first time I went to Global City and was awed by how big Fully Booked is. 5 floors of hundreds of books that made me salivate! I was only there for the book signing but I ended up buying Jonathan Safran Foer’s hardbound copy of his two-books-in-one erm, book. There are so many things I wanted (A Series of Unfortunate Events boxset!) but I had to remind myself that I should save a little for the book fair the following week. Heh. We arrived at around 3PM. We spent about an hour roaming the place, waiting for the book signing to start. But we couldn’t see anyone fixing anything, no crowd forming anywhere. The girl at the information said it would start at 4PM. Then Ayessa and I went to the 4th floor to look at the Lomo cameras, and that’s when we saw that the book signing already started. Sob sob. 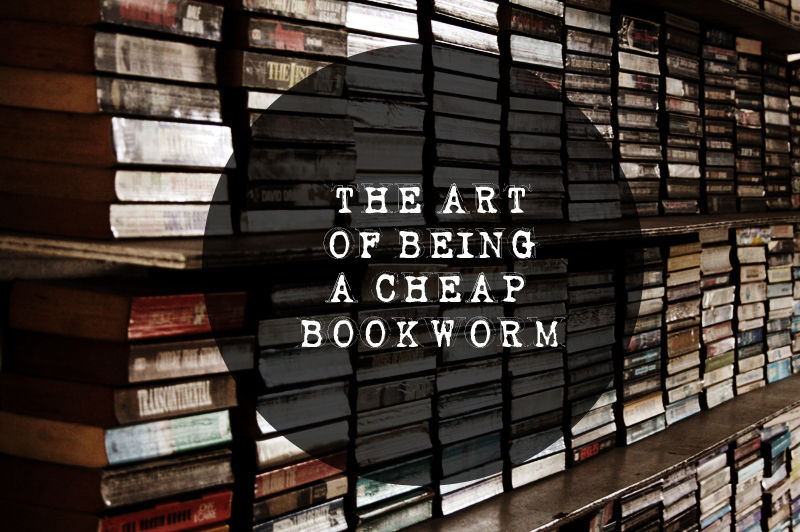 We all know that books aren’t the cheapest goods in the market. A paperback costs roughly around PHP300, and if you’re stingy like me, that’s not exactly cheap. Over the years of wanting books that are far too expensive for my budget, I learned that there are a lot of ways to acquire books on your to-do list without spending too much. I decided to share my book hoarding skills to other bookworms even though no one asked me to do so. Because I have nothing better to do, I might as well spread my love for books. I got back my reading mojo last month. I read some pretty good books and some pretty annoying ones but it’s all good. Whenever I read a book I don’t particularly like, I just tell myself that it’s good to feel something. It’s better to be annoyed than not feel anything at all. I’m pretty I’m not making any sense. Heh. Of all the depressing books I have read, Norwegian Wood stands out tall and proud. Every turn of the page seems to lead me into something more crushing, something more heart-wrenching. The ever-present death also seems to be the number one driving force of our two main characters. Hence, the main character’s mantra summarizes (I believe) the story: “Death is not the opposite of life but an innate part of life. It’s really beautifully-written but I don’t think I have fully grasped what Murakami is trying to say. This is his first book that I have read and I am excited to read more. His words have a way of taking you to the very core of the story. Toru Watanabe may be the narrator of the story but it’s not only his emotions that we see. I kind of understand why people say that this book is honest. It’s as if all the emotions of the characters are exposed in plain sight. We see their pain, we see their happiness. It’s all out in the open that it’s impossible not to feel what they’re going through. Everything feels so raw. I haven’t read other people’s reaction to Norwegian Wood. All I know is that a lot of people I respect love the book. But I really think that Naoko and Watanabe are bad for each other. They become isolated from the whole world and are often enveloped in sadness when they’re together. Kill me for saying this but I think Watanabe’s presence pushes Naoko into depression. Midori and Watanabe’s relationship, on the other hand, is what I would call healthy. It’s not clear what happened between them but I’m really hoping that it ends well for these two. The number of suicides in the book baffles me. I have said this out loud before but it really bothers me how Murakami makes suicide as if a usual occurrence in Japanese society. I know that Japan has high suicide rates for both sexes but for it be part of a novel, it’s still unsettling. 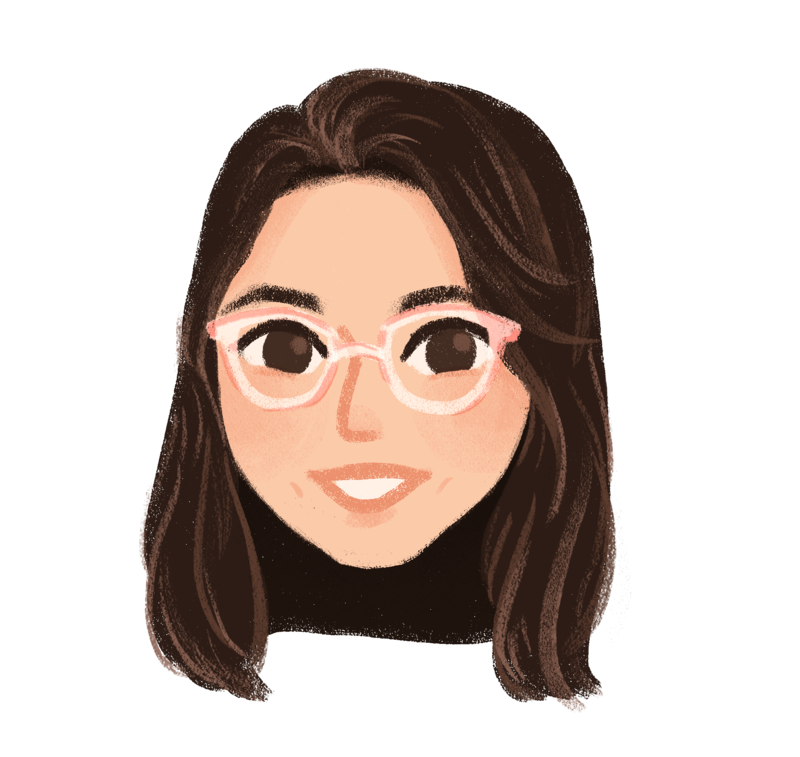 I understand what drives Naoko to do what she did. Two of the people she has loved committed suicide. She’s even the one to discover the body of her sister. What I don’t like is how she explains Kizuki’s suicide as something that is inevitable. The two of them are so happy that it’s kind of unfair for the world so Kizuki kills himself because that’s bound to happen anyway, she says. Well, to me that’s what she means. That’s just a stupid thing to say. Other than that, this is a really good story and I recommend it to anyone who wants to have his/her heart broken.